Join us on Saturday, November 2, 2019 at the Montgomery Legion! 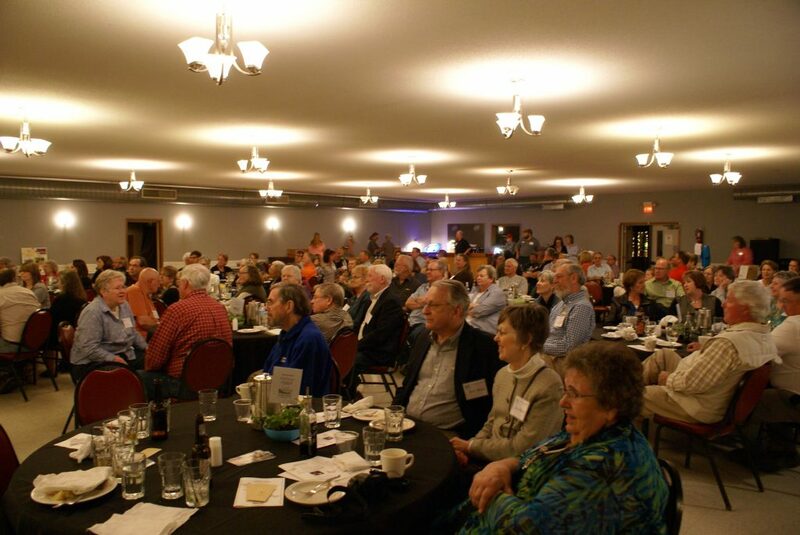 Each year the Ney Nature Center Board of Directors hosts an Annual Spring Fling Fundraiser and Benefit Dinner. This year, we have changed the Spring Fling to the Fall Fling. The evening event still includes a delicious meal, guest speaker, silent auction and live auction. Local businesses and members of the community generously donate to this event. 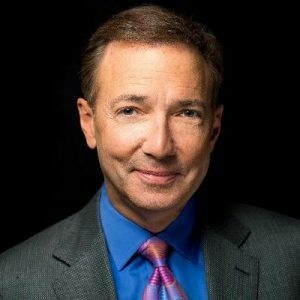 Feature guest speaker is Paul Douglas, “Minnesota’s Best Known Meteorologist”.